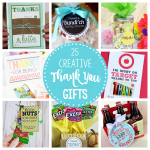 A Peek at the Fun: Instead of giving your teachers the same old thank you gift this year, this time get unique and creative with these punny teacher gifts! 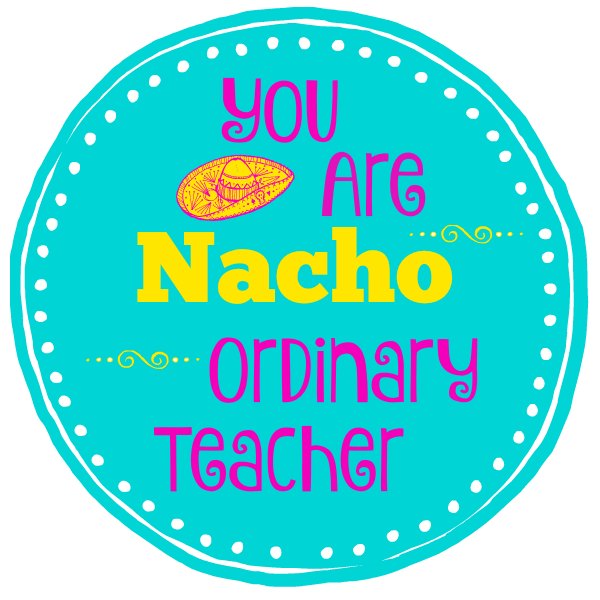 Put chips, salsa, cheese and a gift card together with this punny tag “You are NACHO ordinary teacher” gift tag. Teachers deserve a big smile at the end of the year after taking care of our cute and unruly little munchkins all year, right?! 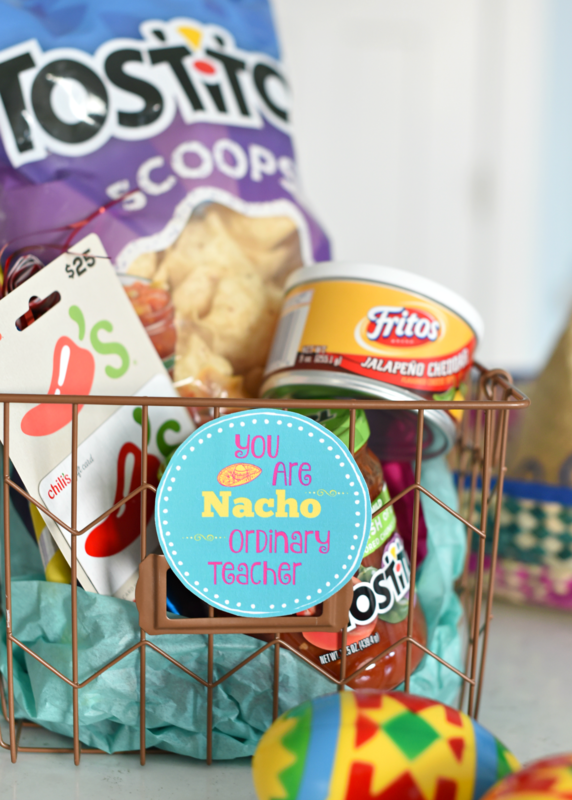 So this year instead of the same old same old, let’s get creative with these punny teacher gifts. It will probably make her laugh and who doesn’t like to laugh? AND, she’ll get to eat chips and salsa, and who doesn’t love chips and salsa?! 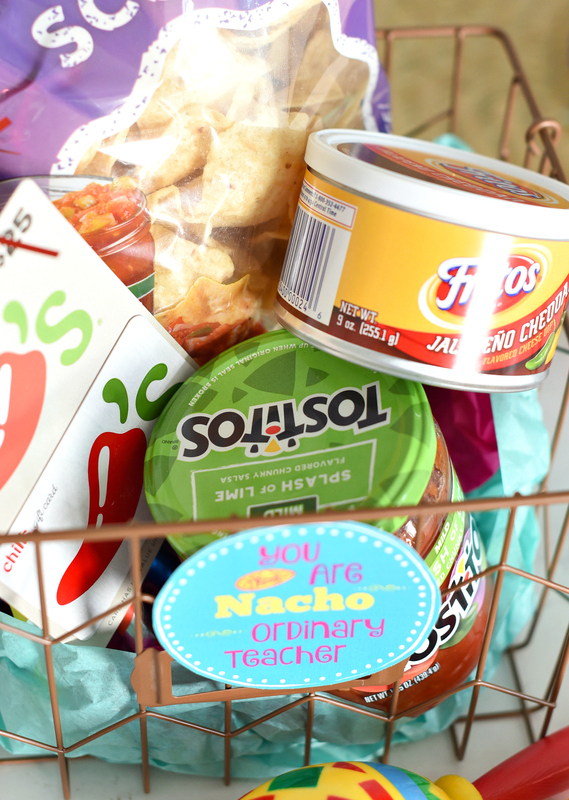 Tell your teacher she is “Nacho Ordinary Teacher” with this fun teacher appreciation gift idea! Seriously, who doesn’t want chips and salsa?! 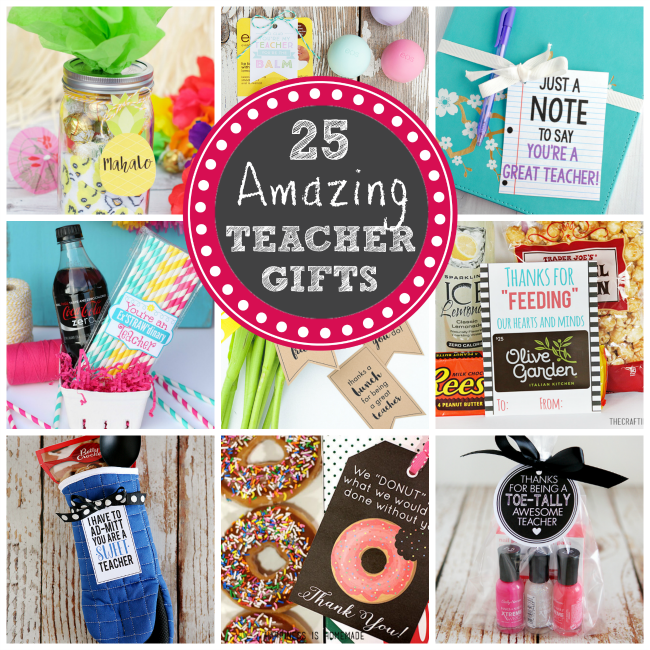 Throw in a gift card to a fun Mexican restaurant and you’ve got a great unique teacher gift idea! 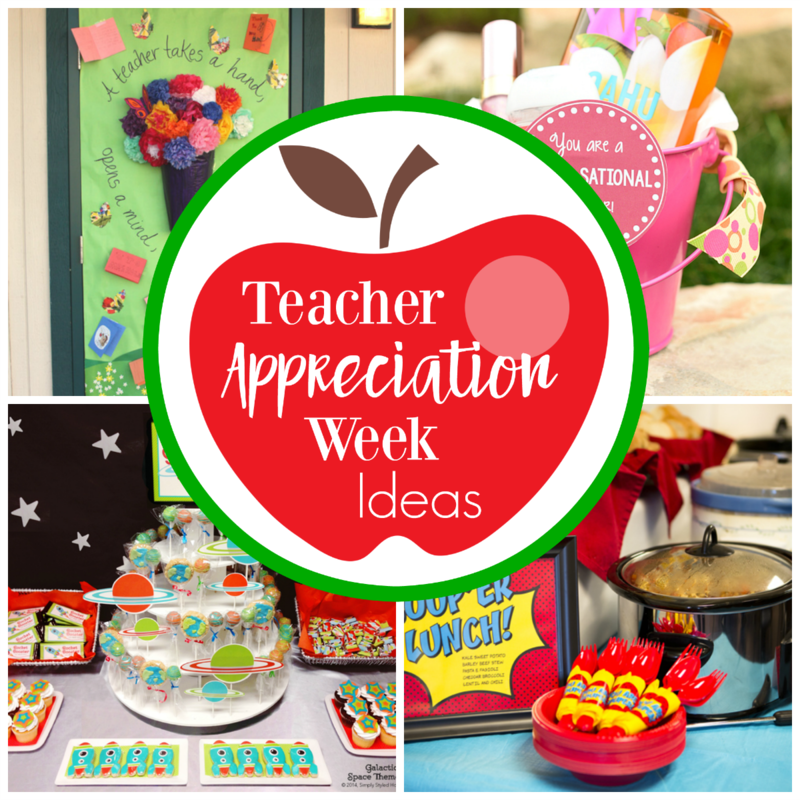 This one is very easy to put together, but you can tweak it however you want to make it just right for your teacher! 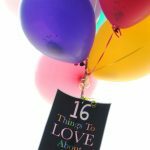 You can include what you want in this, but here are some ideas. 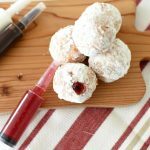 Package all that in a cute little gift basket or gift bag and add a cute tag and you’re all set! 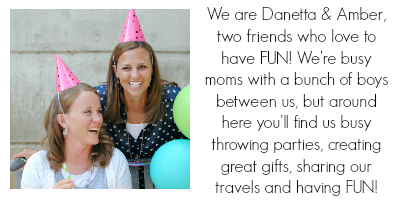 Here’s a cute tag for you to add to this gift! You can right click and save this to your computer, open in a program like Word or Pages and size how you want, then print. Or we have a PDF file with a bunch on of these tags on it for you if you are doing multiple gifts! Simple as that! You’re all set! 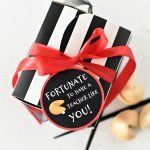 Have FUN giving these punny teacher gifts!